Community Second Seder Join Us! 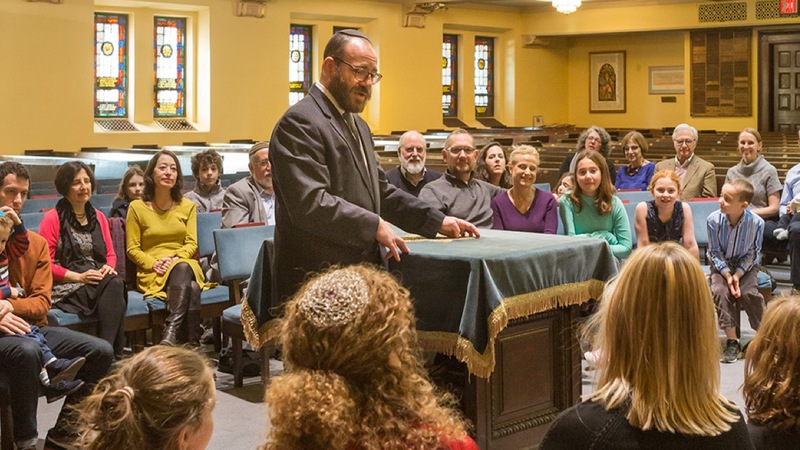 Ansche Chesed offers members and visitors alike many paths to spiritual engagement. Read about our prayer communities. 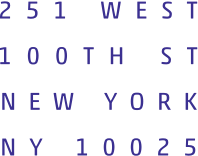 View the shabbat and holiday calendar. 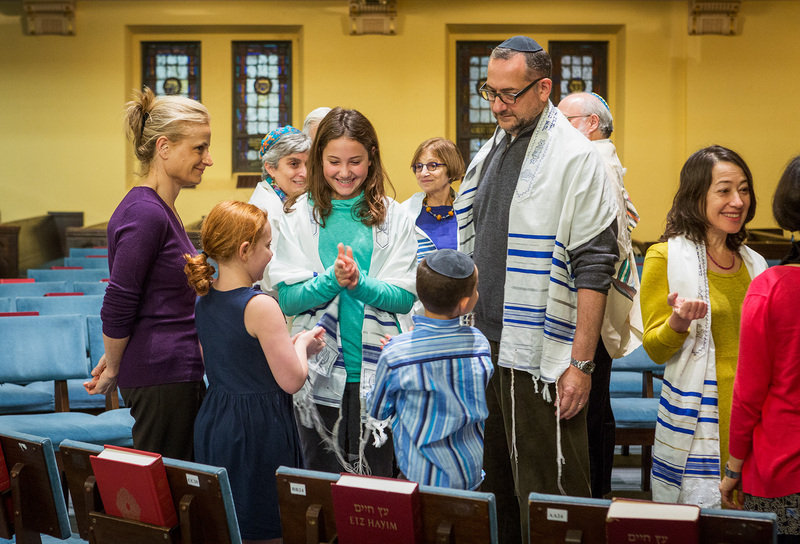 Ansche Chesed is a community that prides itself on its rich opportunities for learning and intellectual growth. Come join us! Learn more about our programs for kids and adults.